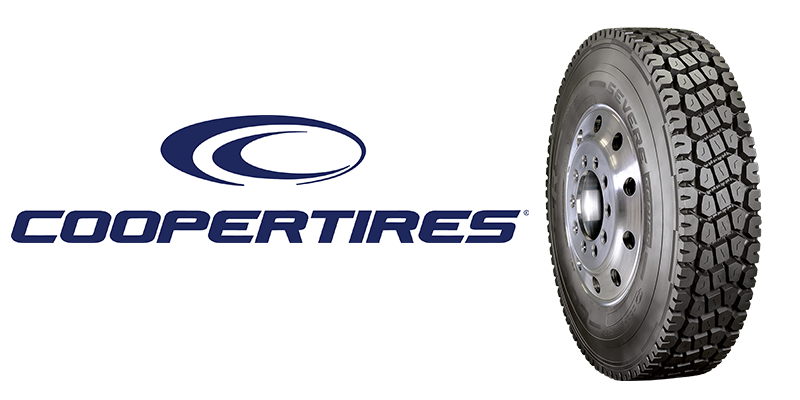 Cooper Tire & Rubber Co. has expanded its Cooper Severe Series truck and bus radial (TBR) tire line with the introduction of the new Cooper SEVERE Series Mixed Service Drive or MSD, a premium drive tire for demanding mixed service applications. A deep 32/32nds tire, the Cooper Severe Series MSD is designed to handle tough off-road conditions while delivering long, even wear that fleets require on the road, Cooper says. Triangular tie-bars in the outside shoulder help to promote traction throughout the life of the Cooper Severe Series MSD, while also mitigating heel-toe wear. 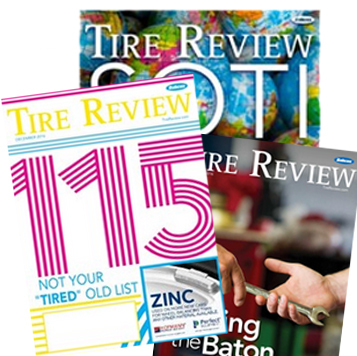 Designed to reduce total cost of ownership, the highly engineered, durable casing includes stone ejectors to ensure multiple retreads beyond the original tread life. Chip Guard Technology: Proprietary compounds and tread designs engineered to meet the performance requirements in mixed service applications. 32/32nds Deep Tread Depth: With a full inch of tread depth, the MSD provides extended tread life in both on- and off-road applications. Triangular-Tie Bars: Triangular tie-bars in the outside shoulder minimize heel-toe wear while also providing traction throughout the life of the tire. Stone Ejectors: Stone ejectors within the lateral grooves of the tread help to preserve the casing to ensure multiple retreads. The Cooper Severe Series MSD is offered in two sizes, 11R22.5 (LRH) and 11R24.5 (LRH), which are available for shipment beginning Nov. 1.